Bulgaria is a beautiful country in southeastern Europe with lots of tourist attractions that are certainly worth your time. Home to many UNESCO World Heritage Sites, spectacular geographical and architectural wonders, snow capped mountains, lush green valleys and a lot more. 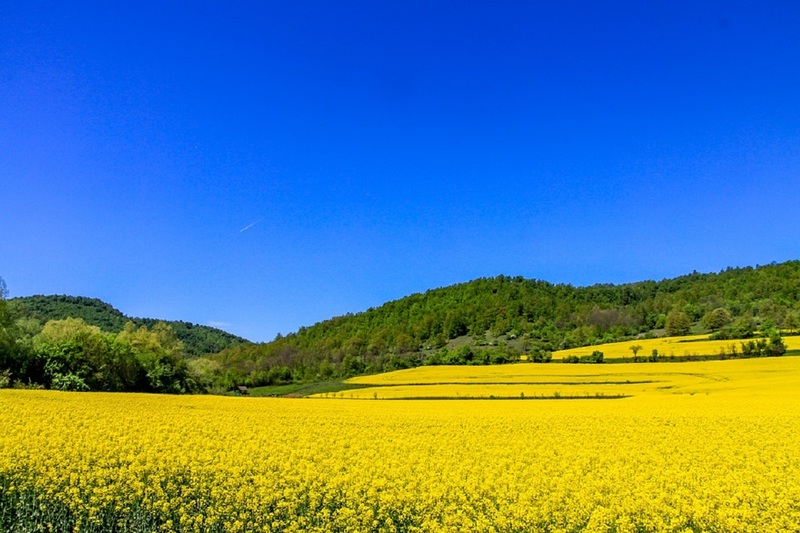 Here’s a list to some of the most amazing attractions to visit in Bulgaria. It is nestled in the lap of the valley of Rila Mountains in the southern part of Sofia, the capital of Bulgaria. The monastery is a UNESCO World Heritage site and the most visited tourist spot in the country. 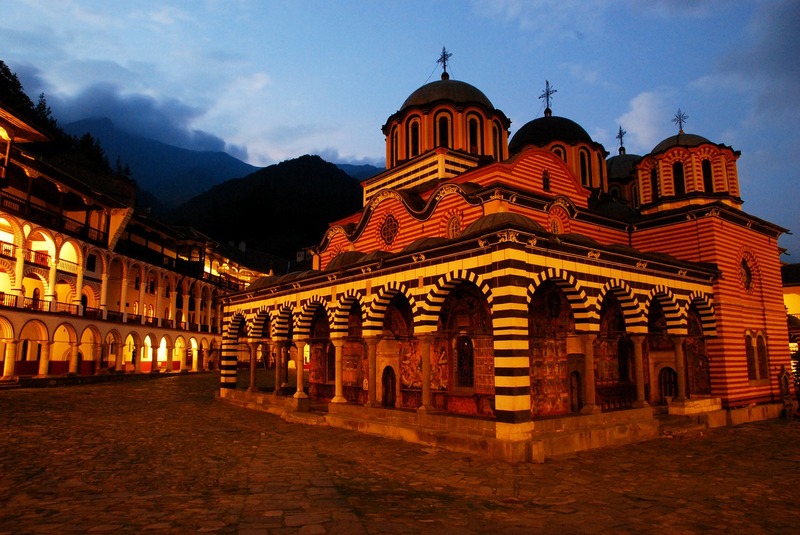 Rila monastery is not merely a popular tourist site but more importantly a veritable cultural and historical icon of Bulgaria. It was constructed in 10th century and till date remains the world’s most renowned Eastern Orthodox monastery. Rila monastery stands out with its beautiful wall paintings, splendid carvings inlaid with iridescent gold leaf, and a perfect blend of Mamluk, Arabesque, Byzantine, and Romanesque architecture. The complex of the monastery consists of a church, a residential area, and a museum dedicated to the traditional artifacts of Bulgarian heritage of more than 1,000 years. 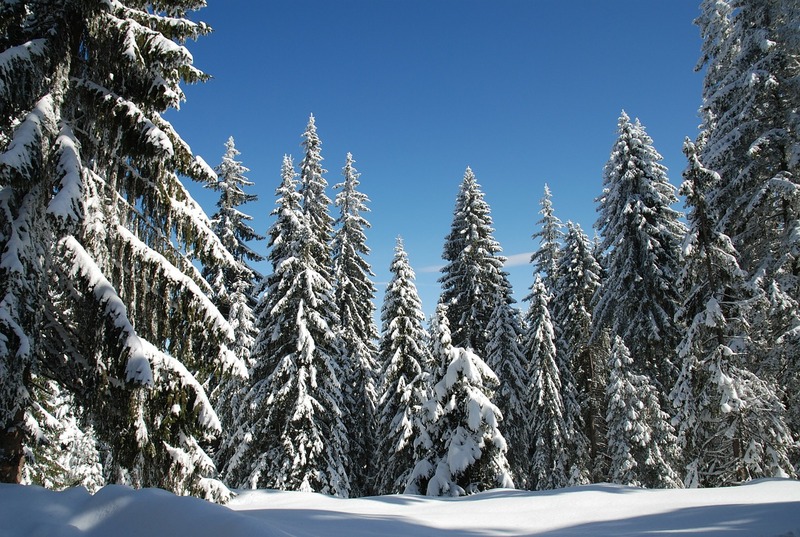 Pamporovo is a ski resort in the southern Rhodope Mountains near the border of Greece. Summers and winters both offer a heavenly sight to the tourists here. Summer or Winter? You decide! During summers, the lush green pine trees welcome the visitors with swaying branches opening up various trekking trails. In winters, the snow-capped mountains offer fantastic opportunities of skiing, snowboarding, chairlift rides and so on. 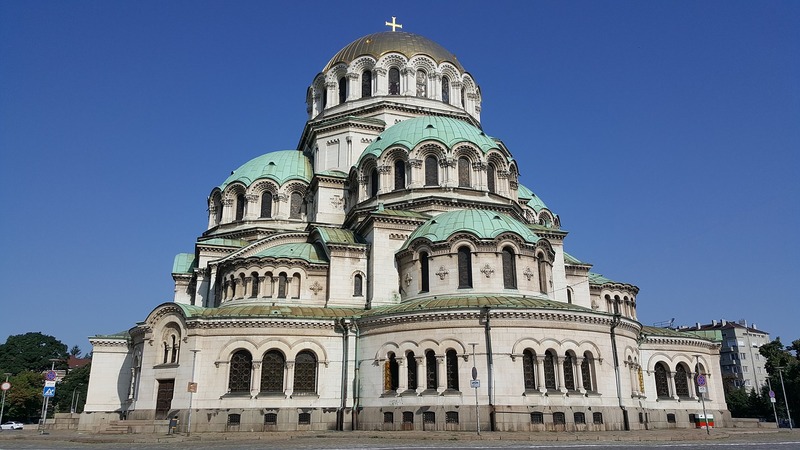 Another architectural and historical wonder in the wonderful capital city of Sofia is Alexander Nevsky Cathedral. Built in Neo-Byzantine style, it is regarded as one of the world’s largest Eastern Orthodox cathedrals. Dwell in history here with monuments reminiscent of Soviet era, ancient remains fortresses and a lot more. Pay a visit to the museum in the Cathedral to have a look at various Orthodox relics and exhibits. The snowy mountains at the backdrop of the church are a brilliant spectacle to enjoy. 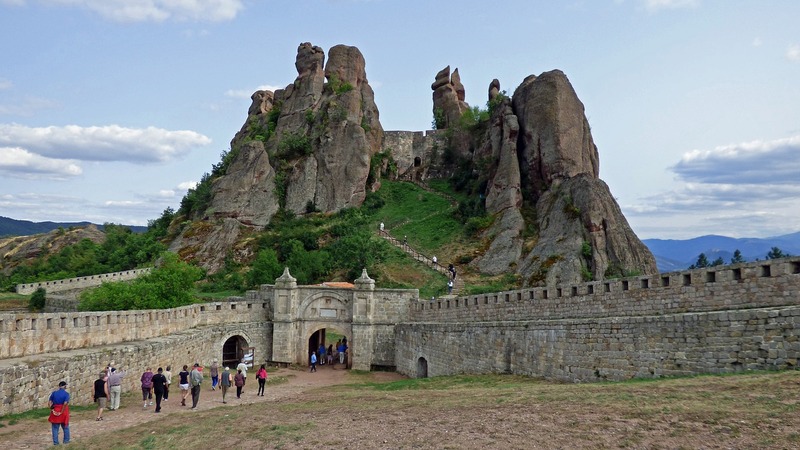 Belogradchik enjoys a geographical location of being located in the foothills of the Balkan Mountains. It a small town that abounds in beautiful panoramas and eccentrically shaped stone blacks. Be prepared to be enchanted by the eerie and mysterious Belogradchik Fortress and its surroundings. Take out some time to explore the Magura Cave as its architecture is something you should definitely not miss. 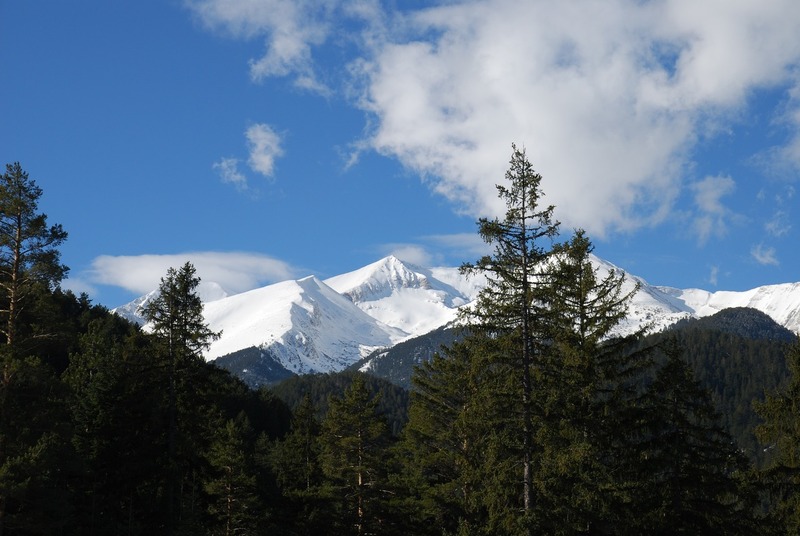 Pirin National Park is another UNESCO World Heritage Site in Bulgaria. It boasts of innumerable varieties of flora and fauna and an interactive exhibit dedicated to forestry and wildlife. For adventure seekers, it provides great opportunities of hiking that go through beautiful trails full of craggy crevices and caves. If that doesn’t make you want to visit this place let me tell you that these trails go up to Vihren which is the highest peak and these trails also go around as many as 186 mountain lakes. Bulgaria awaits you. When are you booking your tickets?